No matter what happens in ArlingtonTexas tonight, Wednesday is shaping up to be a huge day in Bay Area sports history. 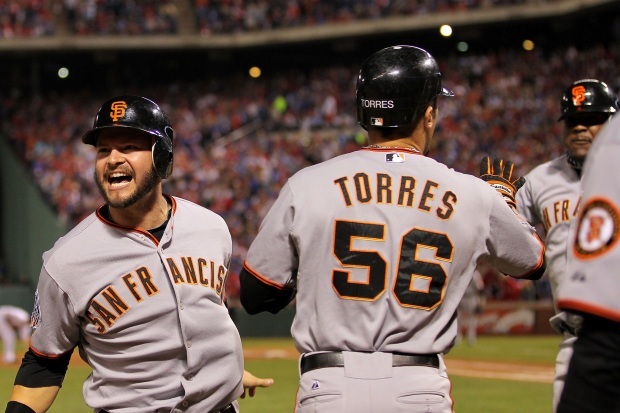 If the Giants win, they take the series with an all-but-assured parade down Market Street Wednesday. If they lose, the World Series party comes back to the banks of McCovey Cove for a Game 6. Either way, Wednesday is going to be a day to remember in the City and it will be all about a team of misfits and castoffs who have captured the heart of the entire region. San Francisco will likely hold the parade two days after the big win. That gives the players enough time to get back in town and rebound from the hangover. It normally happens fast, because most of the team will want to get home to their families. The last time the Bay Area held a world championship parade was way back in 1995. That's when Steve Young and the boys pulled out a Super Bowl win and destroyed the San Diego Chargers. Well, to start there are more than 40,000 people who hold tickets to Game 6; many of them are silently hoping they get a chance to go through the turn-style Wednesday. First pitch would be 4:57 p.m. The city of San Francisco would also be a big money winner if Game 6 happened. Those blimp shots on Fox are priceless promotion for a city that makes its money on tourism. Money will also be made in the China Basin bar scene. 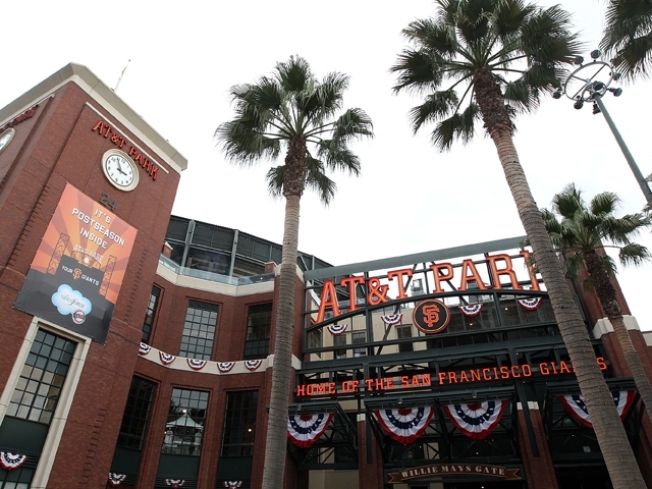 NBC Bay Area reporter Elyce Kirchner said on a World Series night the restaurants directly across from AT&T Park bring in $200,000 in sales compared to $15,000 on a normal night. Also, who wouldn't love to see the Giants win on their home field? The silent clinchers with the fans sitting in stunned silence as the players jump around alone are so anti-dramatic for the TV audience.